The Bay and the Chesapeake watershed have been part of my life since childhood. I spent a great deal of time in my youth at my aunt's home on the Choptank River. Boating, fishing, crabbing as a child helped forge my love of the Bay and the outdoor life. I spent my working years in the music industry. At age 50, I left the wild life for wildlife. 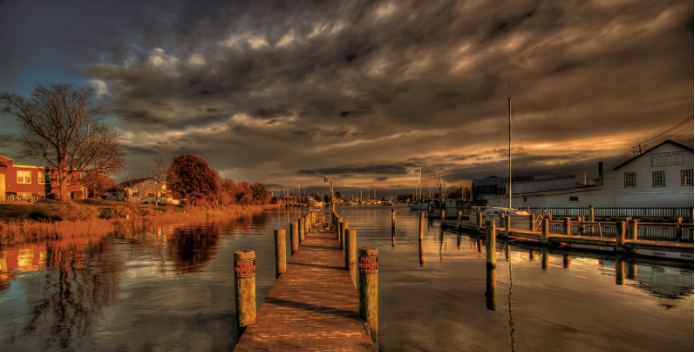 Most of my photography owes its origins to my love of the Chesapeake Bay. Ensure that Michael and future generations continue to enjoy extraordinary places like these along the Chesapeake. Support the Chesapeake Clean Water Blueprint--the plan to Save the Bay!